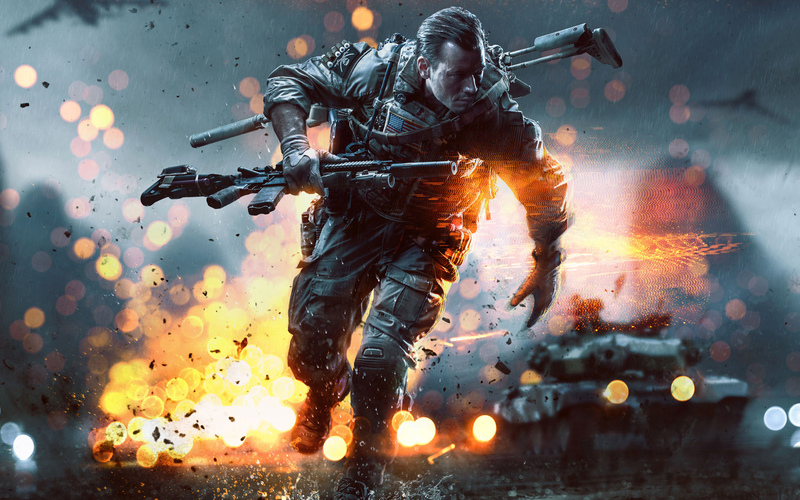 BF4 stats from PS3 will carry over to PS4 – Another release date indicator? It’s just been revealed on the official Playstation Europe blog that any stats you accumulate on Battlefield 4 for the Playstation 3 will carry over to the PS4 version of the game, should you upgrade. That way, on 1st November, you can get in the game without any worries that you’ll have to start ranking up all over again when PlayStation 4 launches. We got your back. All this is very much rumor/up for interpretation at the moment, but as we said, it’s nice to dream! A PS4 arrival that early would be most welcome.